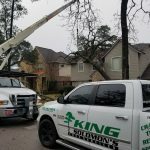 For over 35 years, King Solomon’s Tree Service has served as your local experienced tree services company in Conroe, Spring, The Woodlands and North Houston areas. 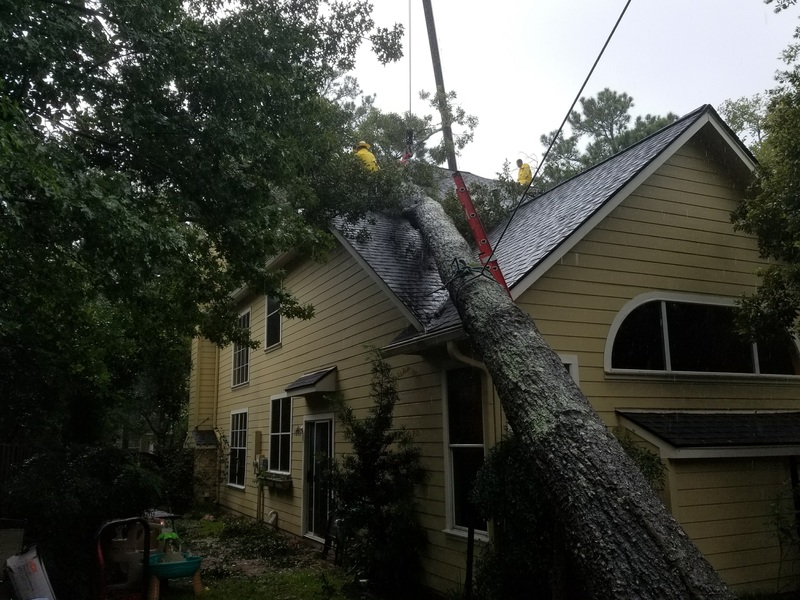 We are committed to providing safe and excellent service to our customers, and we strive for 100% customer satisfaction with every service we provide. 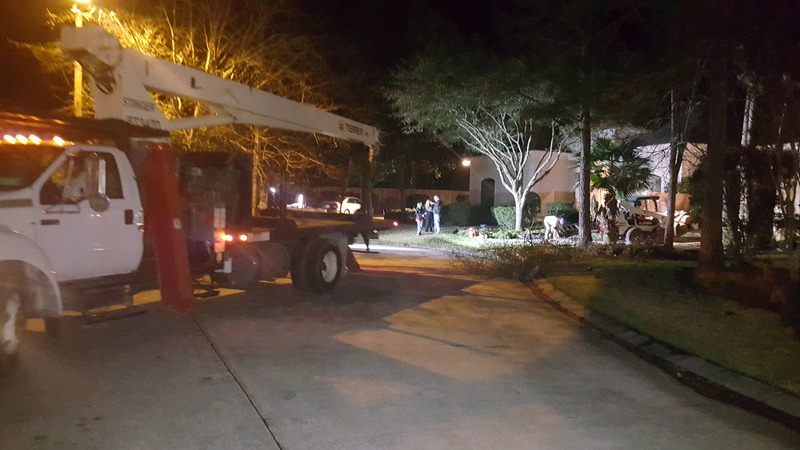 We proudly utilize the latest technology in order to protect your property and our employees. 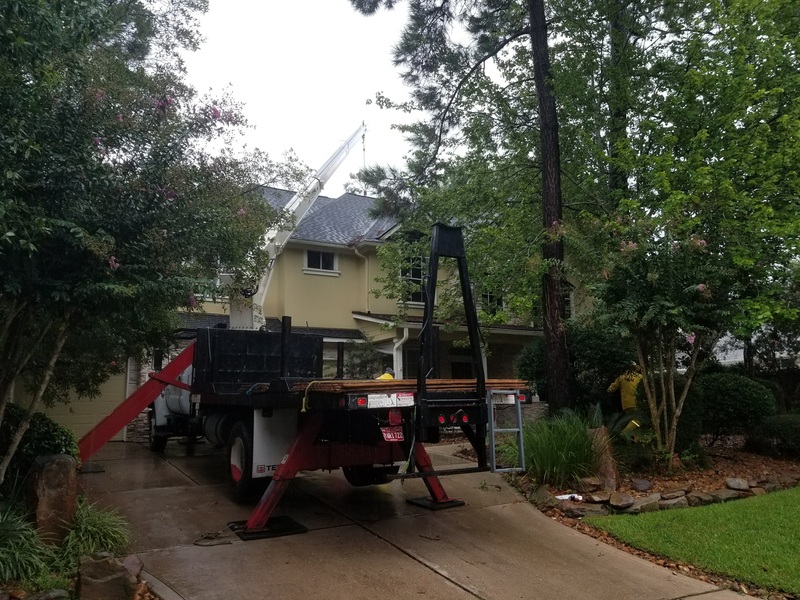 For safe and efficient tree removal, we operate a heavy-duty, 15-ton crane and make zero impact tree removal a reality. Count on King Solomon for quality workmanship and excellent customer service. 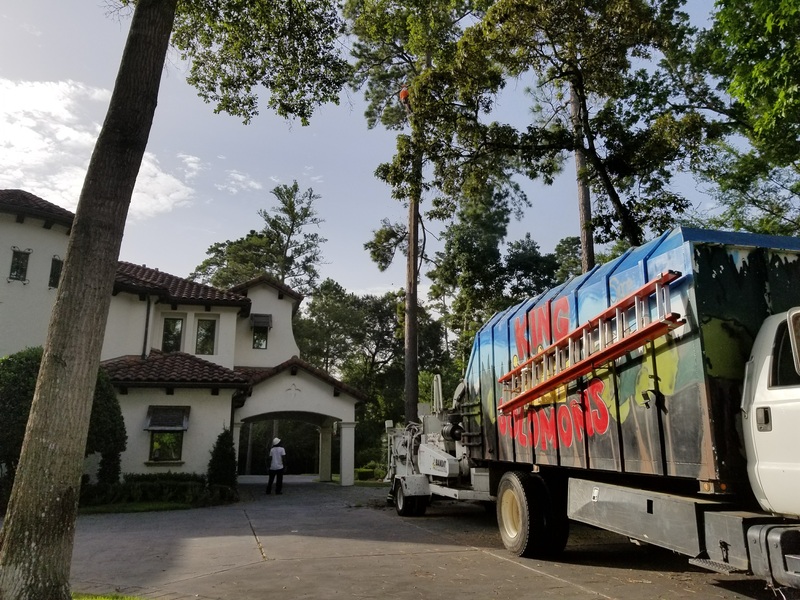 It is our goal to provide safe and quality tree services while extending excellent customer service to homeowners and business owners. 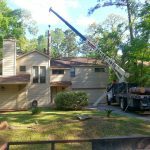 Our professional staff is highly trained; we offer bilingual services and pride ourselves in excellent communication with our customers. 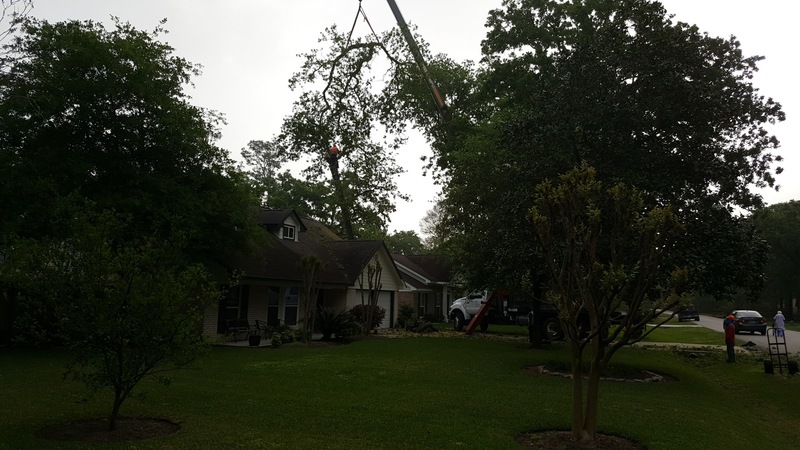 We are backed by years of experience and customer service you can rely on for all your professional tree service requirements. We try not to think about them, but unfortunately emergencies happen, and they never happen at a convenient time. 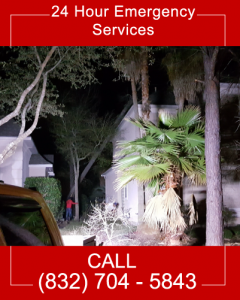 Should you find yourself in need of emergency tree services, anytime day or night, contact King Solomon’s 24-hour/7 day a week emergency services hotline. 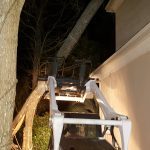 While most tree care companies claim to be available 24/7, not every company is experienced enough to handle the extremely dangerous removal of a fallen tree safely. 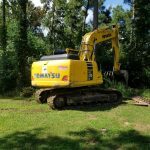 We are committed to safety and the protection of your property.